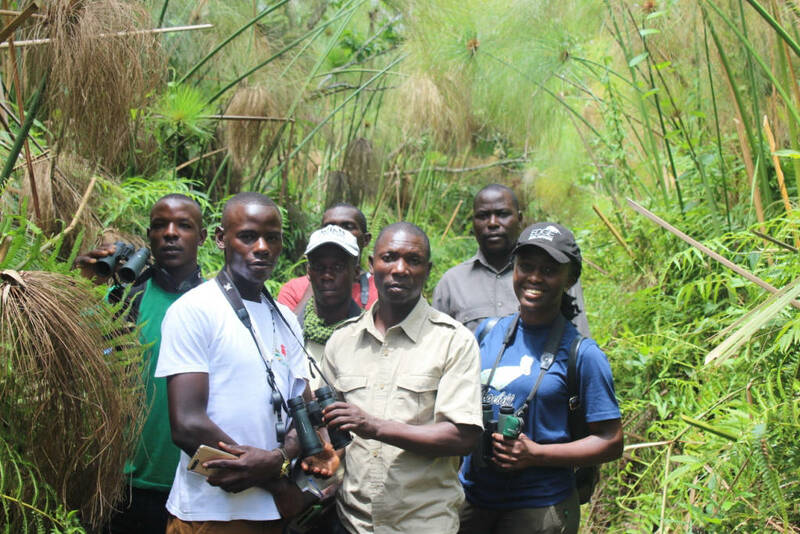 A group of monitors and their respective leaders from Mabamba and Makanaga Wetlands visited the Kafred Community in Kibale Forest National Park, Kamwenge District from 6th -8th March, 2019. 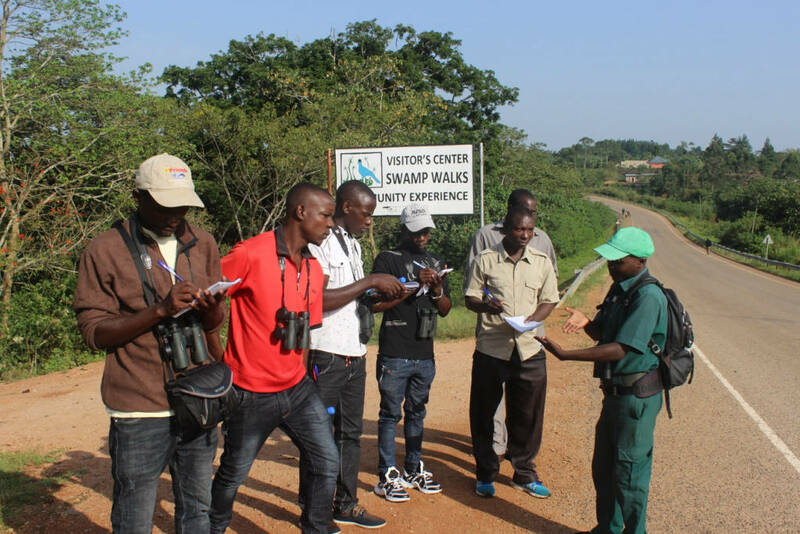 Mabamba Wetland is an Important Bird Area as well as a Ramsar Site attracting over 300 species of birds among which are globally threatened species such as the Shoebill. Communities play an important role in conservation of Natural resources since they are the custodians of the environment and therefore teaching communities about sustainable resource utilization such as Eco-tourism, crafts making and others is very important. 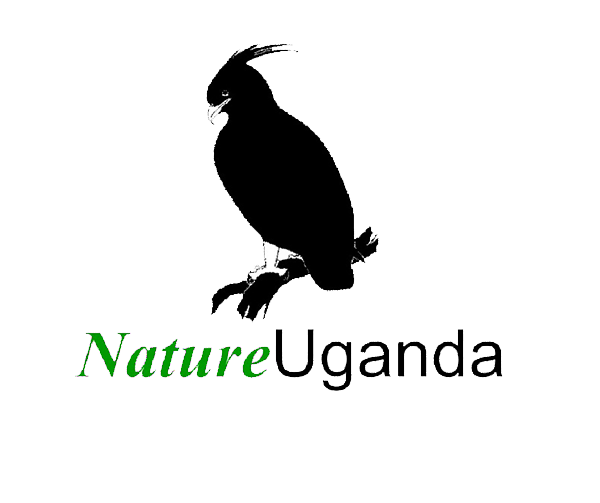 Kafred (Kibale Association for Rural and Environmental Development (KAFRED), is a community-based organization (CBO) which aims to preserve the local environment while advancing in health, education and economic development in the local community. •	Revenues got from activities should be reinvested for development of the community and a needs assessment should be done before choosing areas to invest. •	Addressing needs of the community so as to make sure the benefits trickle down to the lowest member can lead to conservation of resources and will gather support for the initiatives. •	Designing strategic plans with a set of goals, actions to be done and have a means of evaluating the performance against set goals. •	Educating the local communities about conservation through programs such as music, dance and drama groups. •	Involve and engage members of the community in activities that unite them such as sports and games for the youth and reward the best performers so as to motivate them. •	Create a good relationship with the local leaders through having them on some of them on the committee. •	Monitoring of resources is a vital tool for conservation of resources on which they depend for their livelihoods and this is done using the locally-based monitoring scheme.